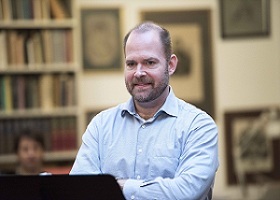 Since his debut at the Metropolitan Opera, as Enrico in Lucia di Lammermoor, in October 2007, American baritone Stephen Gaertner has emerged as an artist to watch in the operatic world. Other roles at the Met have included Melot in Tristan und Isolde, Paolo in Simon Boccanegra, Montano inOtello and Chorèbe in Les Troyens. He made his European debut in 2010 with Opéra Royal de Wallonie in Liège as Escamillo in Carmen. Career highlights have included the title role of Macbeth with the Savonlinna Opera Festival in Finland and with the Heideinheim Festival in Germany, and Lanceotto in Rachmaninoff’s Francesca da Rimini and the title role of Gianni Schicchi with the Princeton Festival in New Jersey. He has also been a frequent performer of opera in concert – with Teatro Grattacielo at Lincoln Center’s Alice Tully Hall in Zandonai’s I Cavalieri di Ekebù and as Cascart in Zazà under the baton of the late Alfredo Silipigni and in several appearances with Opera Orchestra of New York in Carnegie Hall…Mr Gaertner has performed extensively across North America in such diverse operas I Puritani, Lucia di Lammermoor, Rigoletto, La Traviata, Aida, Otello, Cavalleria Rusticana, Pagliacci, La Bohème and Madama Butterfly. 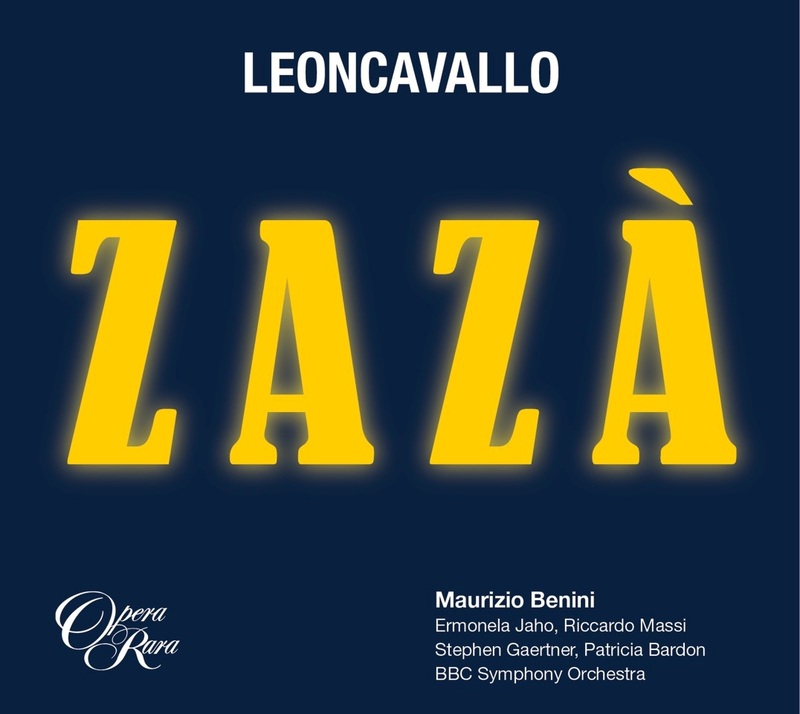 Zazà is his first recording with Opera Rara.